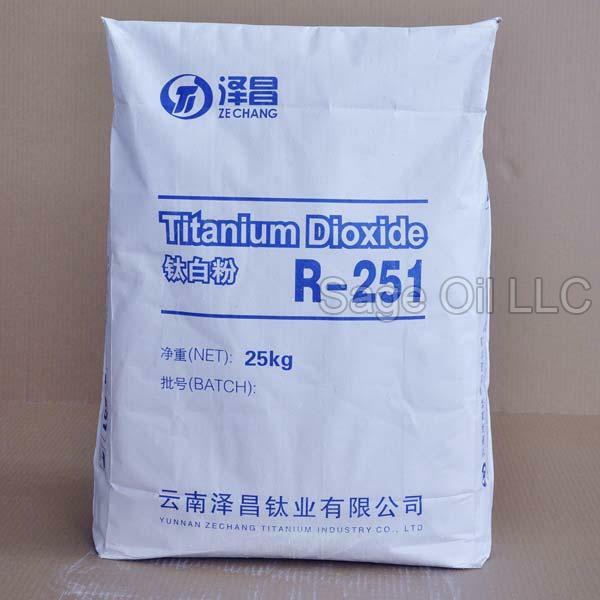 We supply first class quality TiO2. We are reckoned among the reputed Exporters and Suppliers of Titanium Dioxide. The formulation of our Titanium Dioxide is done under the strict vigilance of experts. We test the product on various quality parameters prior to its final dispatch. One can obtain Titanium Dioxide from us at a very reasonable price.